Clair's practice focuses on all types of commercial property work and property secured lending transactions. She is a Partner in the Commercial Property Department. 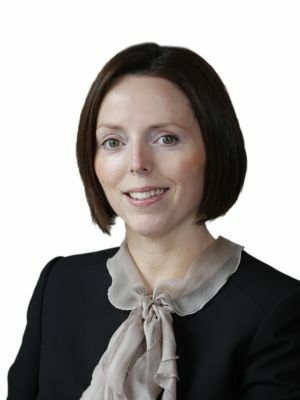 Her range of work includes commercial property acquisitions and disposals, property finance and landlord and tenant work. She is also a member of the firm’s Banking team and acts for a number of banks in property secured lending transactions She acts for financial institutions and receivers on restructuring and remediation of property portfolios and the sale of property assets. Clair has considerable experience in the area of development site acquisitions, investment acquisitions and disposal and negotiation of leases for both office and retail space. She advises many of the firms high net worth clients on the purchase and sale of residential property.